This 'maths in the context of football' challenge will help pupils develop problem-solving skills, such as working systematically, analysing data and mathematical reasoning. Pupils can apply their maths knowledge to real-life football industry problems, in this case by analysing the data from a football league table. Pupils will read and interpret the data provided. 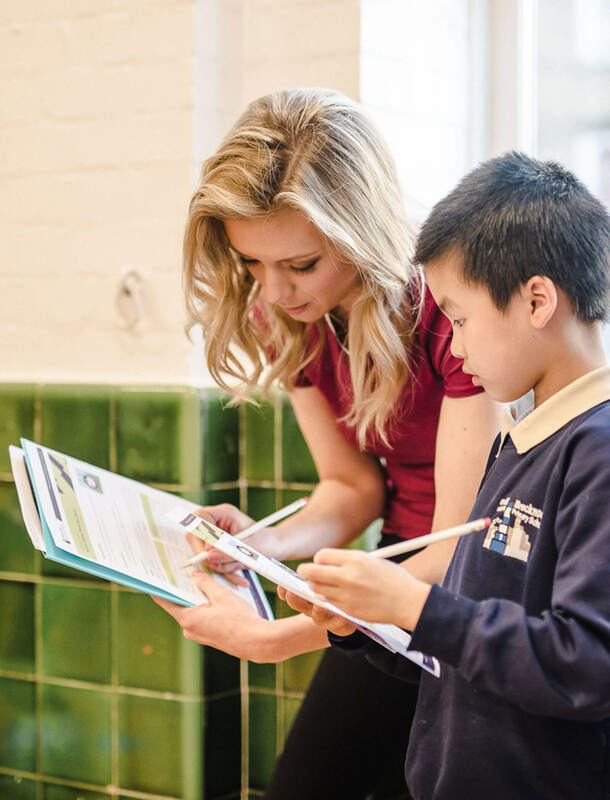 Mathematician Rachel Riley introduces pupils to the Premier League table. She explains how clubs score points and how the table is used to work out which club is the Premier League champion at the end of a season. 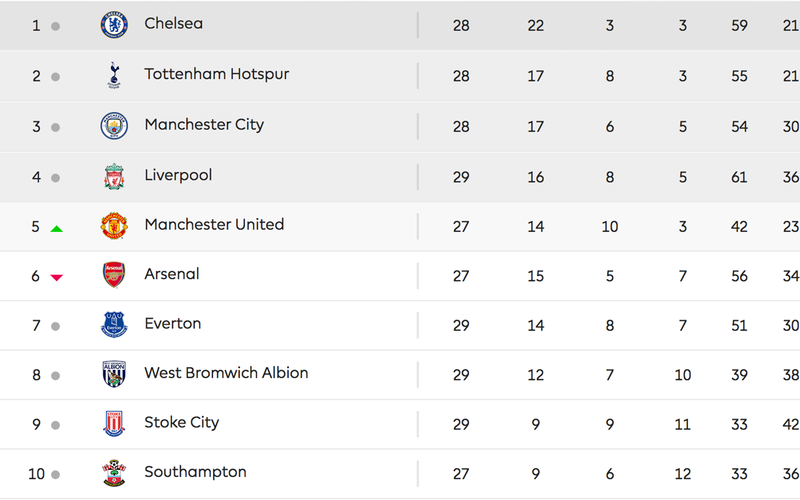 In this activity, pupils explore the Premier League Table, reading and interpret the data provided. The league table is provided in two differentiated layouts to provide the right level of challenge for pupils.